It is becoming a popular craze these days to generate your own energy to cut your power bills. Solar, wind, and other sources can supplement your energy supply in whole or in part. But, wouldn't it be great if you were able to do something that would allow you to get the same amount of benefit for a fraction of the cost or time required to install these other energy sources? Of course you would! 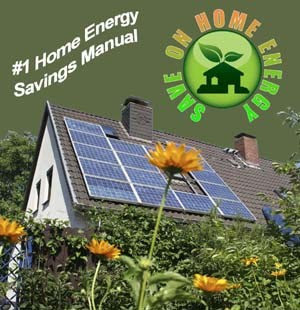 For example, it may cost you $10,000 for a certain amount of solar equipment to give you a certain amount of benefit. But what if you were able to get the same benefit for $1000? How? This is the question that many people are asking because everyone is programmed to believe that turning down the thermostat so that you freeze in your own home and throwing a thin little bit of insulation around your water heater are the smart things to do! Most people are also becoming programmed to believe that making your own electricity at home is also the answer. But I'm not interested in anything that takes a lot of time, money or effort.